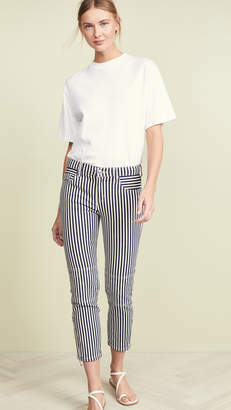 Current/Elliott’s 'The Vintage' jeans are inspired by retro styles you’d spend hours hunting down in thrift shops. 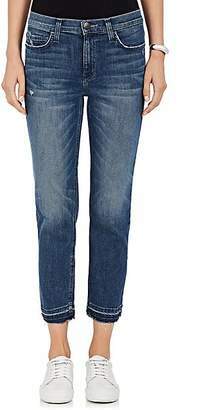 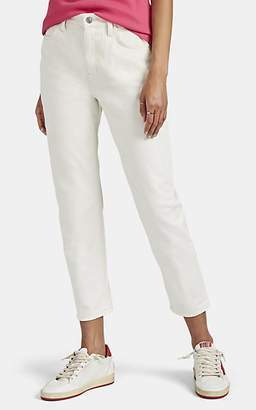 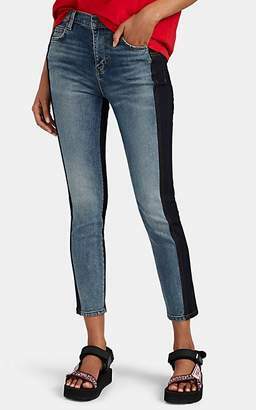 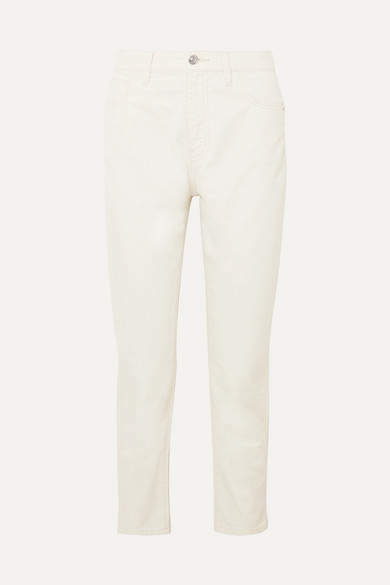 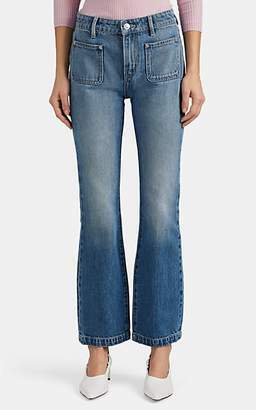 Cut from off-white denim, this pair has a flattering high-rise fit and slim-leg silhouette. 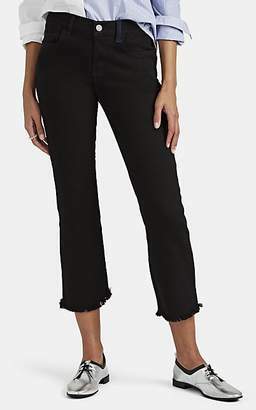 They're cropped just above the ankle to showcase sandals or pumps.